I completed my rat and sent it over to Putle for UVW mapping. 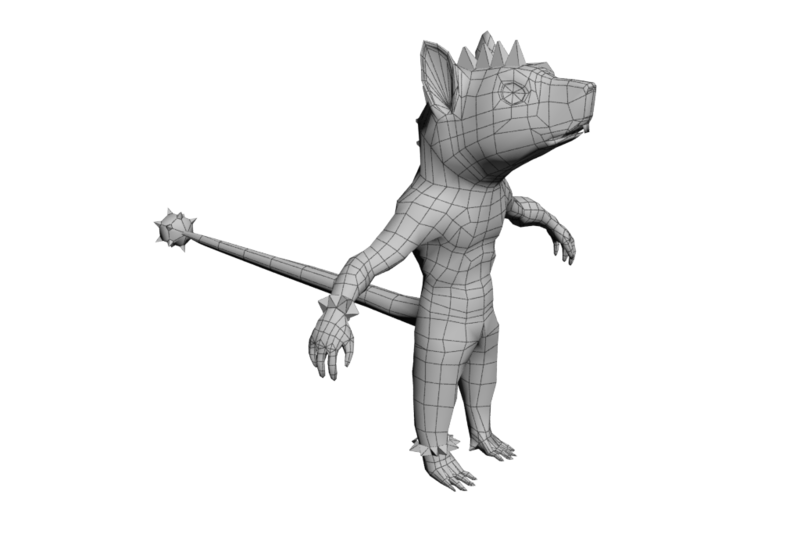 I decided to use the Goblin mesh to work out from, that way I did not need to invent everything from scratch. I did a good job this weekend and now I feel I managed so much. I made two entire characters and designed them the last 2 weekends. So now I will follow up the characters before I jump into the coding.